Keloids are large scars which become annoyingly prominent because fibrous tissues overgrow. Any injury can turn into a keloid, whether it occurred from acne, cuts, burns, scrapes, bites or even a deeper wound or a surgical procedure. Keloids continue their growing process over the years and collagen in excess accumulates in that particular area. They are practically hypertrophic scars. 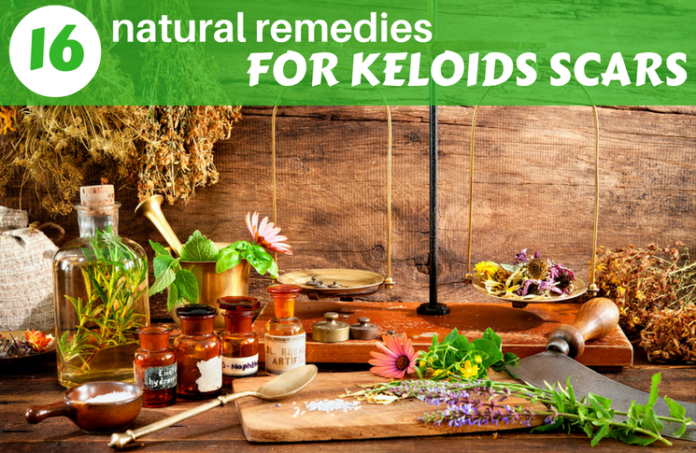 While you cannot get rid of keloids entirely, you may apply some natural homemade remedies to make them look better and even to alleviate any possible symptom like itching or pain. Tea tree oil possesses antibacterial and antiseptic properties and is considered efficient in combating the keloids. It can prevent the scars from growing and heal any itching associated with them. Tea tree oil also has an anti-inflammatory effect which is beneficial for this type of scars. Vitamin E oil may help soften the hypertrophic scars and fasten the healing. You can buy this oil from food stores or even grocery stores. It also exists in the form of capsules. Just cut them and squeeze the oil. 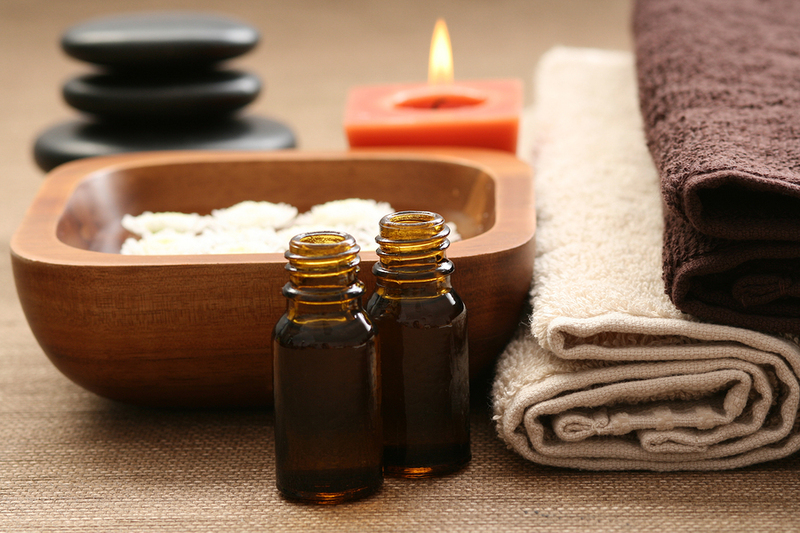 Take some drops of tea tree oil and mix them with a few drops of Vitamin E oil and gently massage the affected area. Repeat twice a day for two weeks and you will definitely see and improvement. If you have a keloid on the lobe of your ear, you have the option of wearing pressure earrings to get rid of it. Since 1970 when it first appeared, pressure therapy has gained more and more popularity. The principle is very simple: pressure causes lack of air in the affected area thus leading to lower cohesion of the collagen. This means that the collagen fibers will go parallel with the surface of the skin, and the scars will become thinner and flatter. You may find pressure earrings online if you just search for the product. It is always best to prepare your remedies at home: they are all natural, and you know exactly what ingredients you use. 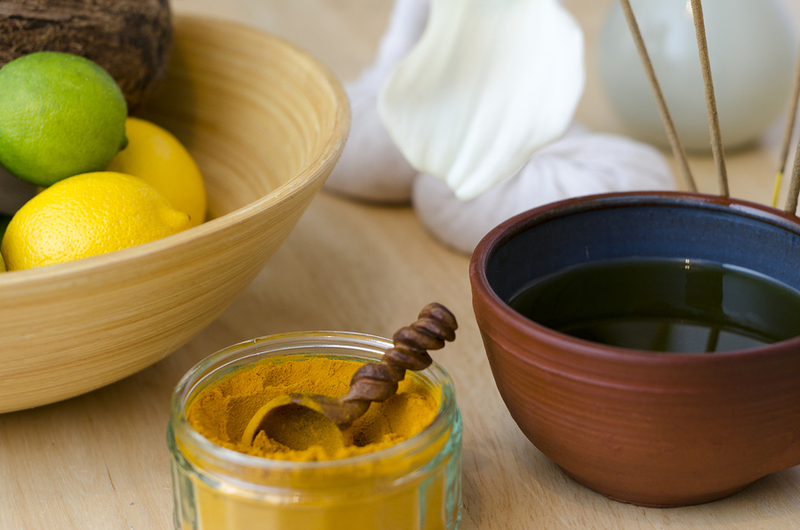 For this homemade cream for keloids, choose soothing ingredients with healing properties. You need to melt the cocoa butter with the help of a double boiler. If you don’t have one, simply pour some water in a pot and bring it to a boil. Transfer the cocoa butter to a small bowl and place it on the pot. Stir until you melt the butter, and then remove from heat. Make sure you don’t heat the cocoa butter too much, or else it will lose all its beautiful properties. Stir in all the unused ingredients and mix well to distribute evenly. Apply the cream to the large scar in a thick layer and let it act for about half an hour. Remove the excess but do not wash the area. Repeat this procedure for at least three months. You may prepare a larger quantity and keep it in an airtight container, in a cool and dry place. You may find these sheets in on-line shops or pharmacies. The good thing is that they are reusable, and you just have to apply them on the scar area to diminish the size. If you want to see a great change in the aspect of you keloid, wear the silicone sheets for half a day every day, for at least 2-3 months. 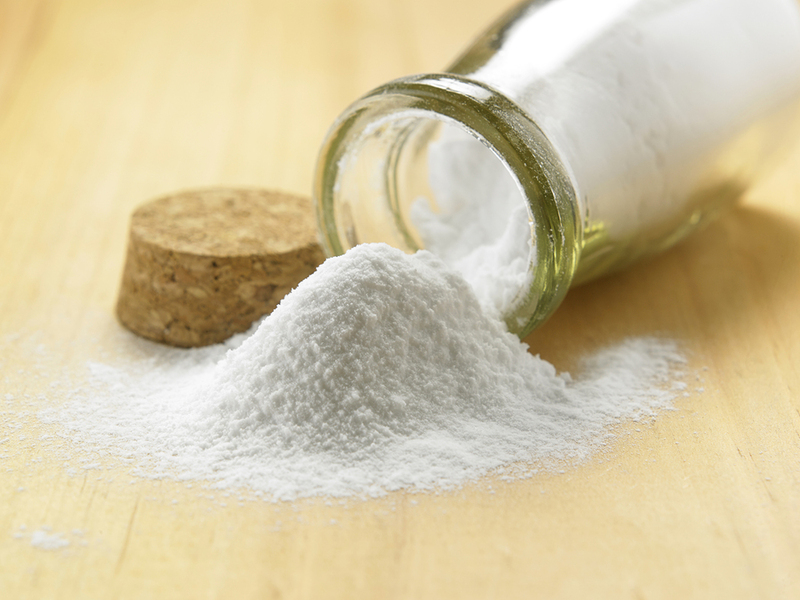 The “good for all” ingredient, baking soda, can also be used to get rid of keloid scars. It acts as an exfoliant for the skin, and it will help in reducing the overgrown aspect of it. The ratio is 1 to 3: one part baking soda to three parts hydrogen peroxide. Combine the two ingredients and stir to mix. Apply this mixture on the keloid scar and slowly massage it into the skin. Use the remedy at least three times per day until you get rid of keloids. We have all found out about the amazing properties of honey. It is a natural emollient and has anti-inflammatory and antibacterial properties. 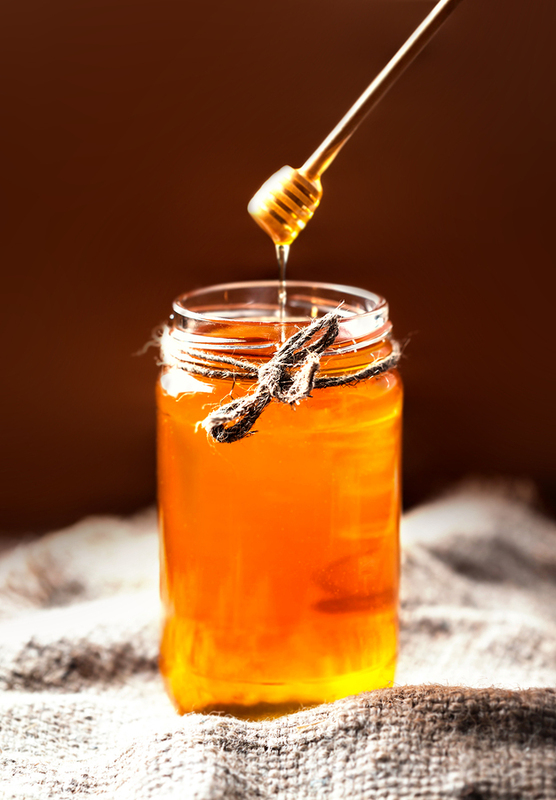 As it moisturizes the skin, honey will also stimulate the blood circulation in the area thus preventing collagen from growing in excess and dead skin from forming and accumulating. Any bees honey but if you have, manuka honey is the best. It is incredibly easy to apply this remedy for keloids. You don’t need to take care of the quantity, and there is not a single side effect. Only use raw honey and massage the scar with gentle moves for about ten minutes. To fully benefit from the healing effects, you need to leave it to act for about sixty minutes. Wash the excess and repeat two times every day for at least eight weeks to get rid of keloids. Extra-virgin olive oil contains impressive amounts of vitamin E which we already established that is useful in treating keloids. It is a natural moisturizer and can keep the skin soft and smooth. If people have been using this cold pressed oils for centuries to maintain a beautiful skin, so should we. You may take the oil as it is, no need to add any extra ingredient. 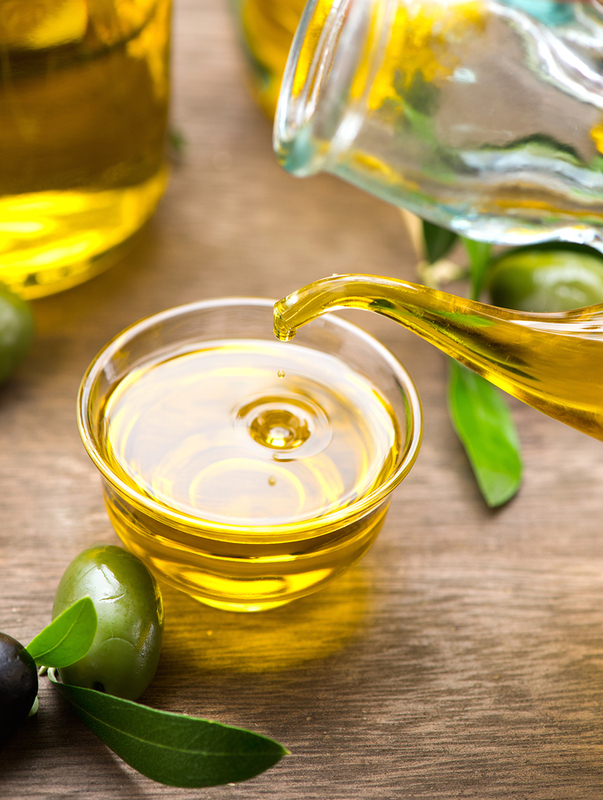 Just take a small amount of olive oil and use soft circular moves to massage it into the skin. This may take a while, but the whole massaging process is very efficient. It stimulates the blood flow in the area, breaking up the collagen fibers and reducing the appearance of the scars in time. Repeatedly apply extra-virgin olive oil on your keloids until you get the results you want. Aloe vera is another miraculous plant which you may use as a natural remedy for keloids, and you can even grow it in your home. It is very effective in treating any wounds and burns, and it also acts as a moisturizer. Due to these properties, it is helping in healing keloid scars. It is best to use the leaves from a mature aloe vera plant. Cut an aloe vera leaf and open it with a knife, by cutting lengthwise. Using the leaf halves apply the gel to the hypertrophic scar, pressing them to the affected area. Let the gel dry on its own. You may experience a constrictive sensation, but it is okay to feel like this. You have to use this remedy several times a day, for many days to notice a reduction in the sizes of the scars. 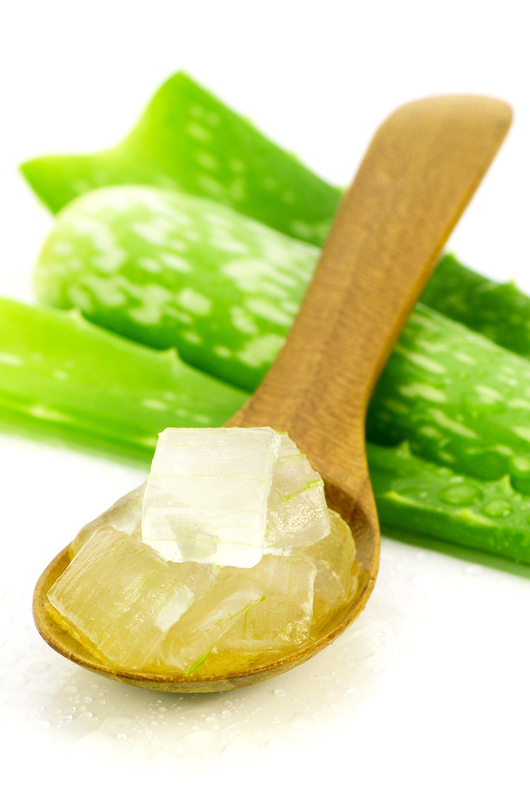 Aloe vera is very efficient with the new scars, but don’t use it on marks older than one year. One of the most appreciated essential oils, lavender, is mainly known for its calming effect. Most people don’t know, but lavender also has moisturizing and healing properties for the skin, this being the reason why many cosmetic products contain it. It is the only essential oil that can be used undiluted on the skin and even for babies over three-months-old if you dilute it with a carrier oil. You must prepare a homemade mixture with lavender oil to treat your keloids. Combine one teaspoon each of lavender and calendula with all ten coconut oil tablespoons and stir well to mix. Apply some small quantity of the mixture on the large scar and slowly massage the area using circular moves. Perform the massage for at least ten minutes, and then let the lotion on the scar for twenty additional minutes. If you have some excess cream, remove it with a paper towel or clean cloth. Repeat the procedure once a day for at least twelve weeks if you want to see some results. You may store the mixture in an airtight container, in a cool and dark place and use it for up to thirty days. Lemon, as most of the citrus fruits, contains a lot of vitamin C which is a well-known antioxidant. This compound helps with the rejuvenation of the skin, by giving the cells an impulse to regenerate quickly. It is the reason why lemon juice can successfully combat the collagen fibers which form the keloid scars. To apply this remedy, you will need freshly squeezed juice from one lemon. Apply it on the scar area and let it act for at least thirty minutes. You will probably have to stand still so that the juice won’t flow all over the place. After 30 minutes, only wash it with water and pat dry. 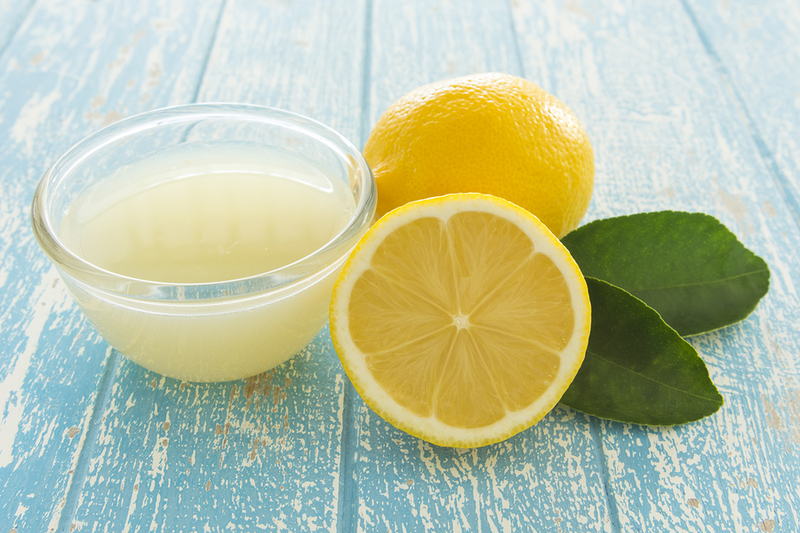 You need to use a body lotion after applying the lemon juice so your skin won’t get irritated or dry. Also, you have to use this remedy two times per day for at least thirty days to see some results. Lemon has a whitening effect too, so you will be able to notice that the shade of your scar will become paler as time passes. 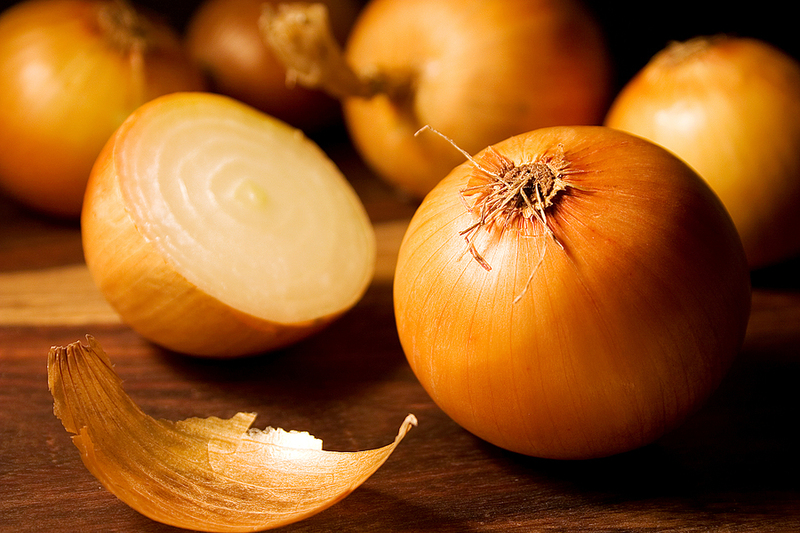 Collective experience has proven that onion has a significant impact on the production of collagen by controlling it. It could be a reason for the use of onion in many conventional creams and ointments for treating any type of scars including keloids ones. Extract the juice from one onion, either by using a slow juicer or by pressing it through a cheesecloth. Apply the juice with a cotton pad or a clean cloth and let it dry. Repeat several times per day for at least four weeks to get best results. 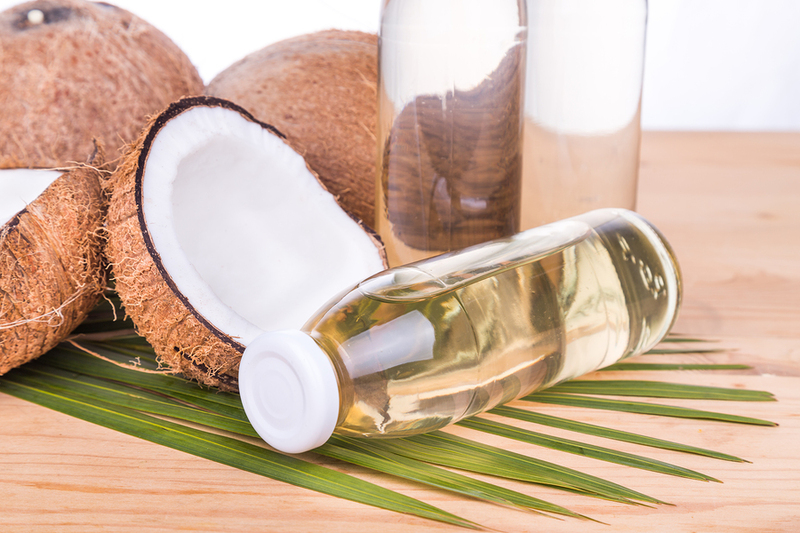 Everybody knows about all the wonderful beneficial effects of coconut oil. People are using it for ages to treat different conditions of the skin, like eczema or acne. Since it is so easily absorbed by the skin, we may benefit of all the fatty acids like lauric one and all the minerals and vitamins from this oil. It works as a deep moisturizer which is essential when treating a keloid scar. 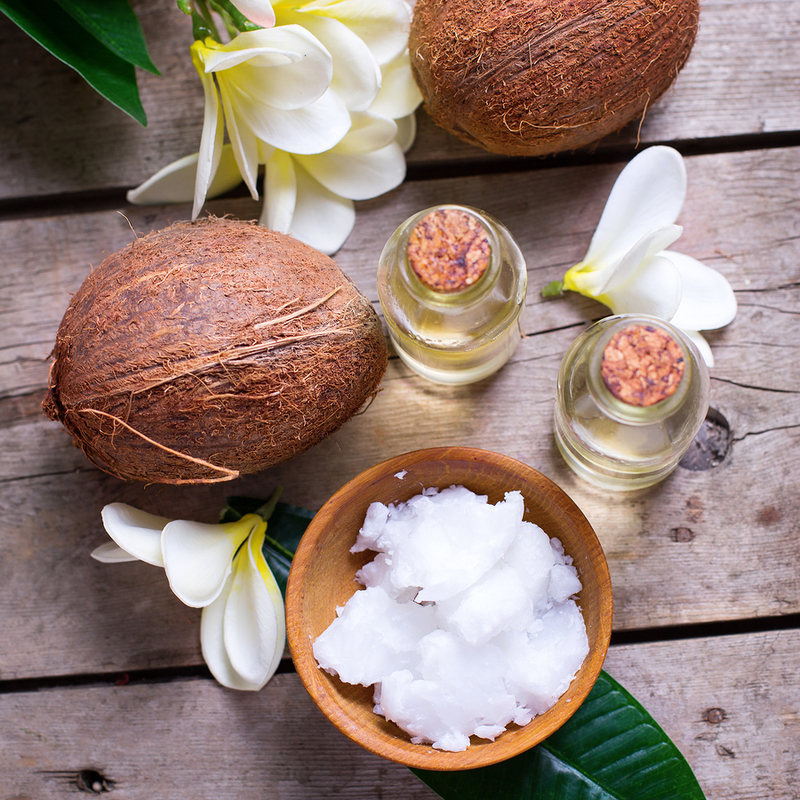 If your wish is to get rid of keloids or only make them less noticeable, massage the area with a little bit of virgin coconut oil. Wait for half an hour for the skin to absorb it, and then wipe off the excess if there is any left. You should continue with this procedure two times per day for a few months. Sandalwood could be categorized as an efficient natural remedy for treating scars and especially keloids. Why? Because it contains many antioxidants which act as skin cells regenerators and break up the extra fibrous tissue that accumulates and forms the hypertrophic scars. Take 2 tablespoons of plant powder and start adding rose water. Stir until you get a thick paste. Apply this thick paste on the keloids affected area, and then you may go to bed at night. Repeat the process for at least thirty days to see some results. 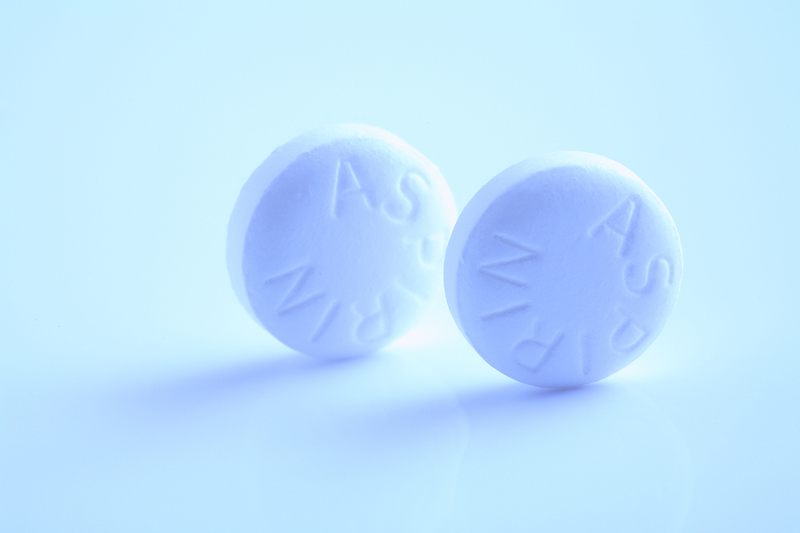 You are probably asking what has aspirin got to do with keloids since it is usually used for headaches. Well, people say that it can actually diminish the size and appearance of scars. Crush four tablets until they look like a powder. Add some water and 2 drops of tea tree oil to form a paste. Rub the mixture onto the keloid area and let it dry on its own. After that, wash with warm water. Repeat the procedure daily to get an improvement in the aspect of your scars. 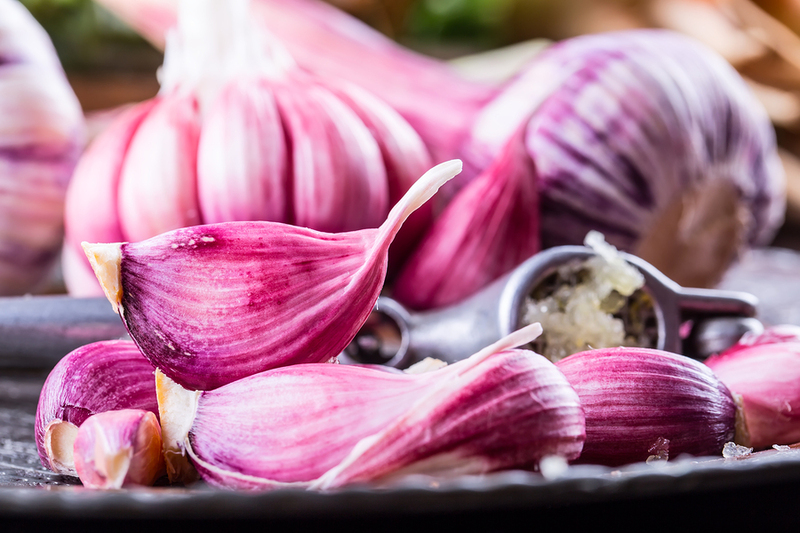 Scientific studies have shown that garlic prevents the fibroblast cells from growing thus inhibiting the development of keloids. It may not smell so sweet, but we firmly advise you to use this remedy to get rid of scars. There isn’t much to do, just crush some garlic cloves and place them on the scarred spot. Let it act for 15-20 minutes, and then rinse with warm water. You may also apply some moisturizing lotion. Just like for the previous remedies, you should follow this process for at least one month to get results. Besides all these natural home remedies, there are some conventional treatments to help you get rid of keloids. This product aims to reduce the size and shape of the keloids. Effects may vary according to the type of the skin. Many individuals have found it useful, but there are a lot of reviews which say that the alleviating effect only occurs when using the medicine. After stopping, the scar goes back to the original size. 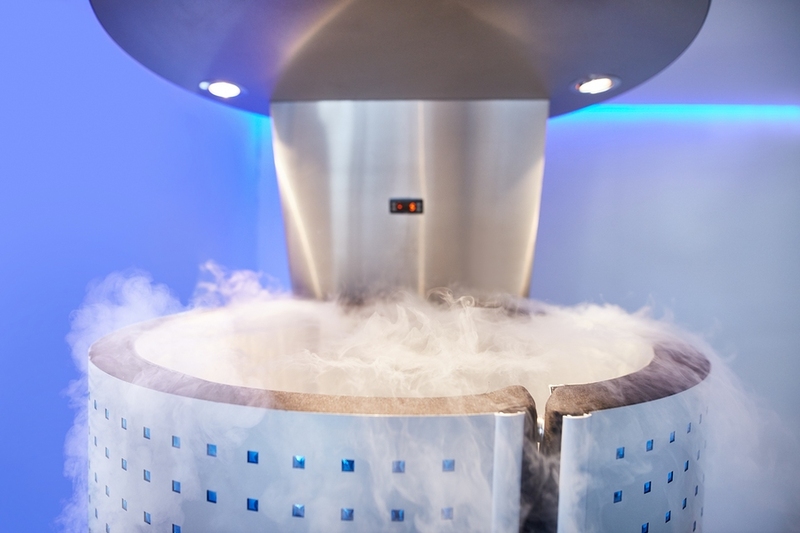 Cryotherapy is a modern technique which consists of applying a compound that freezes and destroys the excess cells accumulated on the surface of the scars. We are talking about liquid nitrogen here, so don’t try this at home. It is a medical procedure, and only a specialist may perform it. It is possible that you need several treatment sessions before you get rid of keloids. This kind of treatment is also well-known among the doctors who treat this kind of conditions. It may be associated with surgical treatment. Some may argue that it poses an increased cancer risk. Specialists say that the amount of radiation used is safe, so you don’t need to worry about any possible danger. If you want to follow this therapy, go to the hospital and ask a radiologist to help you. However, before proceeding you should put in balance the risks and benefits and take an informed decision. This is a quite new procedure, and not so many studies have been made. You should know that there are different types of lasers, and they are appropriate for different kinds of skin. The best thing to do is to ask your dermatologist if this kind of therapy is suitable for you. You should know that you will probably be needing more than one session to remove the keloids. The injections contain a substance called triamcinolone which has the effect of reducing the size of the scars and all improving their appearance. User reviews state that they noticed a great change in the aspect of the injuries. You will need more injections every two to six weeks until the problem is solved. Side effects may appear, like subcutaneous atrophy or pigment changes. It doesn’t matter if you go for natural treatments or more conventional ones, you should first talk to a doctor about what would be better for you and to know all the possible side effects that may occur when following a certain therapy. 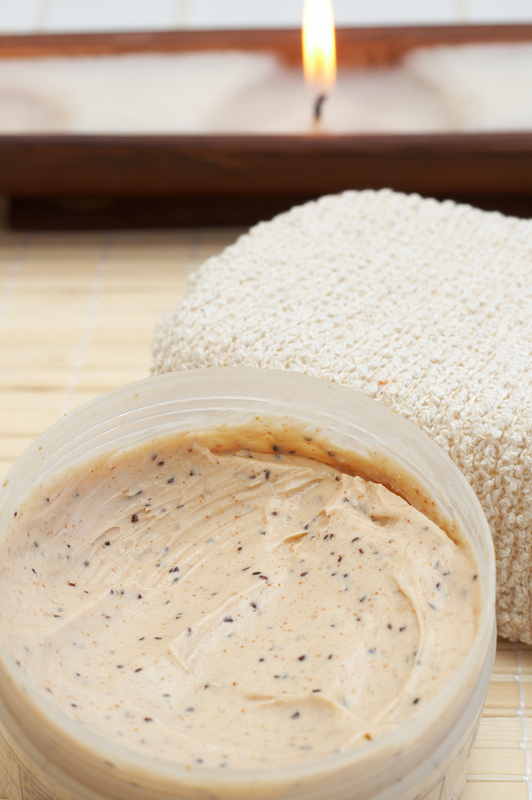 PS: You may want to read our 19 Natural Ways to Get Rid of Eczema.